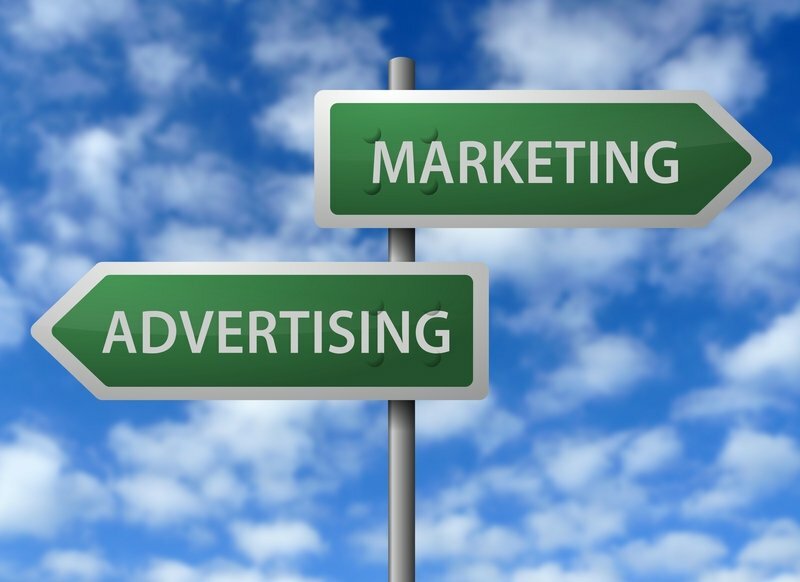 Advertising is an exciting career for creative individuals who thrive in a fast-paced environment and enjoy the challenge of communicating a given message to a selected market segment. As careers in advertising are very lucrative, this is not an easy field to break into without the right kind of qualifications. A bachelor's degree can go a long way in establishing the credentials of a creative candidate. If you can combine this with work experience through an internship or other exposure to advertising, your chances of your dream career increases exponentially. Find your online advertising courses today and get started with your career education. If you are considering a degree in advertising, school online can be a good idea. If you can find a program that covers all the essential elements of advertising such as researching concepts and understanding marketing principles, you can also try and work with some company or organization to increase your hands on experience with formulating retail advertising or creating an online campaign. An online program will give you the option to work on developing your skills while mastering the theory behind advertising. The best advertising schools online tend to balance the theory and practice of advertising. The give the students the foundation of understanding how and why advertising works by explain the connection between advertising and sales and promotions. They also give you the language needed to think in terms of advertising campaigns and public relations initiatives. A good online program will equip you to formulate a way for you to pitch any idea to any given audience. An advertising executive, however specialized, should ultimately have the skill sets to do this. While all this makes for a good foundation for an advertising career, the best advertising schools online animation, graphics, visual communication and interactive media. Given the changing times, it is critical that you learn to think beyond traditional ideas of print media or even television advertising. Today's reality is the Internet and social media and this is where the biggest advertising battles are being fought. A candidate with the know-how to tackle this territory will be a valuable asset to an advertising department. A bachelor's degree from an online advertising school can take around three or four years much like a degree in a traditional school. Online education does offer the luxury of flexibility and so a student can take on additional courses and work through-out the year at an accelerated pace and finish the degree sooner. A combination of this kind of degree and some work experience or proof of brand management will open many exciting opportunities for you. If you are already in the advertising industry and you feel the need to define your niche more clearly, you can consider individual courses or even certificate programs that are offered by advertising schools online. Among popular areas for specialization are international marketing, marketing communications and brand management. There are also certificate programs on the idea of marketing and the Internet or marketing for not-for-profits. You can research and choose a program that best fit you in terms of temperament and appeal and that can be a good way of defining your future course. Find schools that will help you get started in almost any degree. If you are a creative spirit with enthusiasm and drive and no hesitation about giving it your all, you should get the ball rolling for your career in advertising today! Join an online advertising course and give it your all!